Former inspector-general of taxation, Ali Noroozi will join PwC as a new partner in its financial advisory business. Mr Noroozi will join PwC today, working with the firm’s tax controversy and dispute resolution team, as well as working with clients on complex tax matters, with a focus on governance and holistic tax advice. Mr Noroozi departed his role as IGT on 6 November 2018 after 10 years at the helm, with no new replacement named to date. Andrew McLoughlin has been appointed as acting IGT in the meantime. PwC tax practice leader, Pete Calleja said Mr Noroozi’s experience as IGT would bring an invaluable perspective to clients looking to efficiently manage and favourably resolve tax disputes. “As the former inspector-general of taxation for the last decade, Ali’s commitment to improving our national tax system and its administration has been unwavering, in particular his dedication to driving a consistent, fair and equitable experience for taxpayers,” said Mr Calleja. 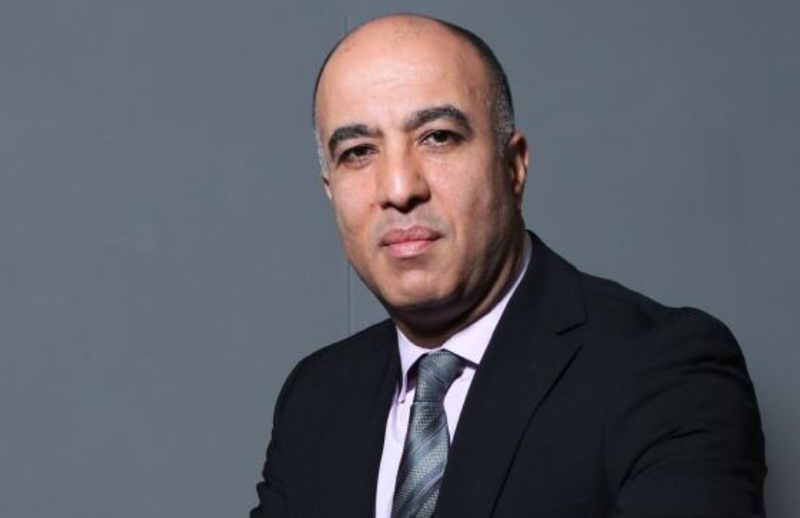 Mr Noroozi, who has had previous work experience with fellow big four firms Deloitte and EY, as well as law firm MinterEllison, said he was looking forward to assisting taxpayers in his new role. “I have been a passionate advocate for our tax system and the taxpayers within it and I am looking forward to supporting businesses in my new role at PwC,” said Mr Noroozi. During his tenure as IGT, Mr Noroozi oversaw a four-fold growth of his office and handled close to 8,000 complaints from a range of tax professionals and taxpayers including vulnerable individuals and small businesses.